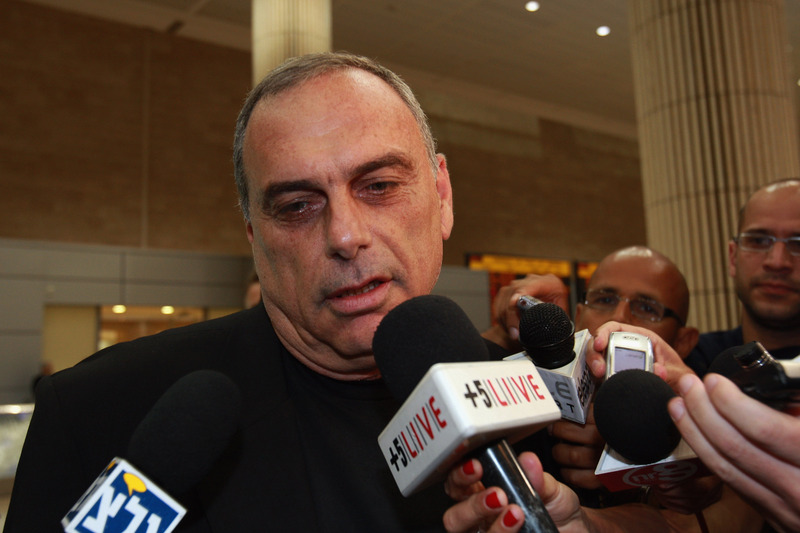 Despite losing the title on the final day of the season and the Champions League only because of a John Terry slip, Chelsea sacked Avram Grant at the weekend. Given that his main downfall – apart from failing to entertain the Roman Emperor sufficiently – was not living up to the charisma of Jose Mourinho, we thought the best way to mark his departure was his top quotes. Using the unofficial backing of Gordon Brown to big himself up and take a swipe at Mourinho. Responding bullishly to concerns raised by Sports Minister Gerry Sutcliffe MP about John Terry’s new contract. Unhappy with Man Yoo’s perceived sway over Mike Riley. Coining his own post-Mourinho nickname. During a bizarre monosyllabic press conference after victory over Everton. Instantly rebuffing a journalist’s suggestion that you can’t get any better than a 4-0 victory.